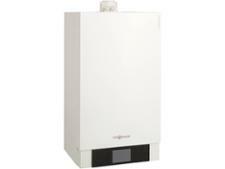 Viessmann Vitodens 100-W System 26kW boiler review - Which? 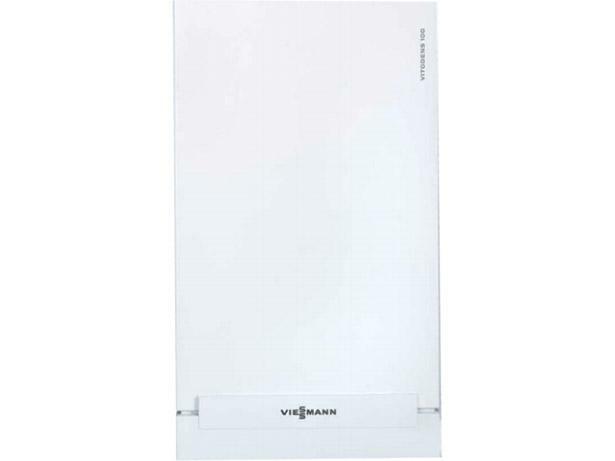 This Viessmann Vitodens 100-W 26kW system boiler has a large digital display and is compatible with a range of programmers, including an optional external weather detector that automatically adjusts your heating when the temperature drops outside. 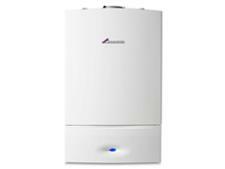 Read our full review to find out whether the Viessmann Vitodens 100-W 26kW is the right boiler for your home, and how satisfied Viessmann owners are with this brand of boiler.